In an earlier post, I wrote about travelling to the place where Desert Jewels took place. I did the same with Creating Esther. I dragged Roland along as I travelled throughout Ojibwe country in Michigan, Wisconsin, and Minnesota to visit museums and reservations and the shells of former Indian boarding schools. I already knew, of course, that different tribes had different customs and ways of life. But I didn’t know that a few hundred miles could make a difference within a tribe. 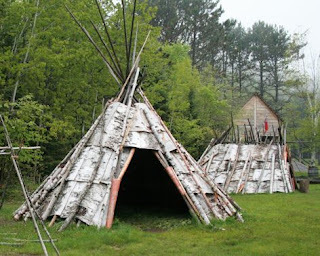 The main elements of Ojibwe life and history were the same at each location. 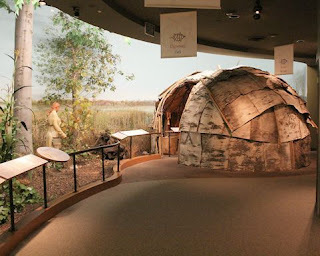 Every exhibit we saw referred to the Ojibwes’ seasonal way of life: collecting maple syrup in the spring, fishing and berrying and planting gardens in the summer, harvesting wild rice in the fall, and hunting in the winter. (Actually, fishing and hunting took place all year long, but they were more predominant at those times.) Families moved from one place to another for these seasonal activities but tended to return to the same spot every spring, every summer, every fall, and every winter. In all regions, the members of the tribe also had the same clan system (although not always the same clans) and the same teachings passed down through their oral history. But they didn’t all live in the same type of birch-bark housing. Before we left, I thought all of the earlier Ojibwe lived in birch-bark wigwams with the rounded shape shown in the museum exhibit above. On the research trip, I learned that the construction materials varied somewhat depending on the season. Woven birch-bark mats covered the frame in the hot summer months, which allowed the wall coverings to be raised so that air could circulate through the lower part of the frame. In the winter, the walls were insulated with moss and the floors used a radiant heating system. All of that was helpful new information, and none of it surprised me. What did surprise me was that the Minnesota Ojibwe used a birch-bark teepee during the winter. We saw no evidence of this in Michigan or Wisconsin, where winter dwellings were built using the wigwam shape. A guide at the Mille Lacs Indian Museum told us that the teepee shape keeps the dwelling warmer. (Since heat rises, the smaller air space near the ceiling would keep more of the heat down by the floor.) During the warmer months, there were no regional differences—all dwellings were built as wigwams. But the winter shape seems to have been modified as members of the tribe moved farther west and closer to the plains Indians, who lived in animal skin teepees. It isn’t always possible to take research trips to the sites in our fiction, but it has always been worthwhile for me when I had the opportunity. And this one kept me from falling into the pitfalls created by regional differences. Because honoring regional differences is part of honoring the culture. I took the first picture at the Ziibiwing Center of Anishinabek Culture and Lifeways at Mount Pleasant, Michigan, and the second at Grand Portage National Monument in Grand Portage, Minnesota. I saw Jerry B. Jenkins writing book advertised in the back of one of my fiction books, and I couldn’t wait to get my hand on the book. 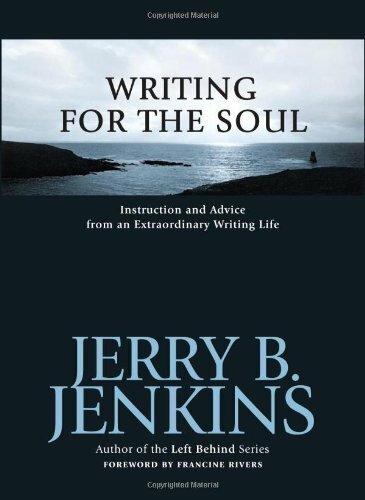 I have loved all of Jerry B. Jenkins Left Behind books and always wanted to take The Christian Writer’s Guild courses, but financially, I couldn’t afford it. As I’m sure a lot of you here are like me, we have wanted to write for a while now and are always on the lookout for things to inspire and encourage us on this lonely road. We, including me, need encouragement from time to time. This journey can be tough and bumpy. Jenkins offers just that. Encouragement. Comfort. Tossed in a few tips with honest answers. Now you have Writing for the Soul. I pick up this book when I need a pick me up about my writing choice. What book do you return to, besides the Bible, for encouragement about writing? Are there moments where you just want to quite? I have those about once a week, so you’re not alone. Self-editing is important. With a cleaner manuscript, you’ll get better results from your beta readers. If you hire an editor —especially one who charges by the hour—you’ll save a little money. And even if you decide to pitch to an agent or self-publish without professional editorial services (though I can't recommended that! ), your chance for success will improve. 1. Run a spell check. We all know spell checks don’t catch everything, but authors too often fail to run them. Words with several i’s seem particularly vulnerable, such as the words responsibility and eligibility. Why not let our computers catch what we might not see? 2. Replace two spaces between sentences with one. You might be old enough to have been taught to type in two spaces between sentences, but that’s old school. Modern typesetting does not require that much space. 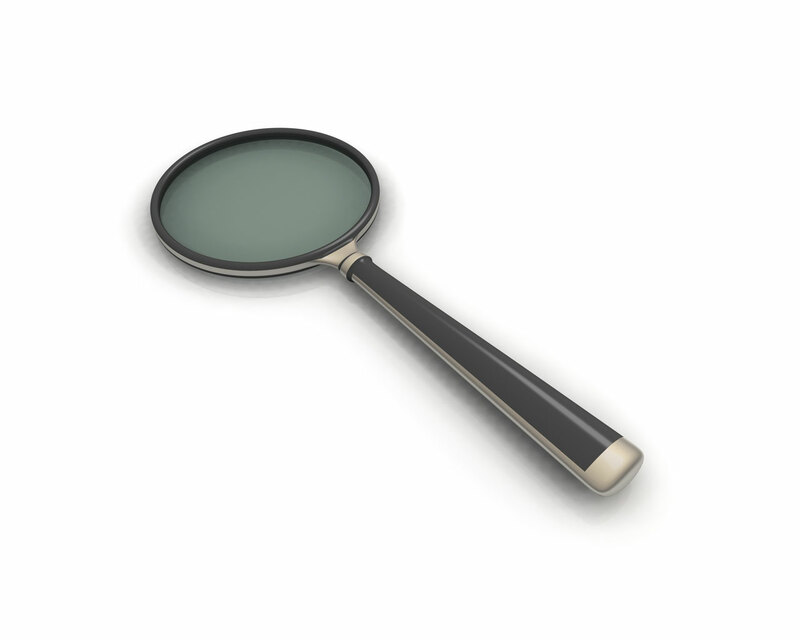 Use your search-and-replace function to change two spaces into one throughout your manuscript. Even if you know you habitually type in only one, sometimes a grouping of two sneaks in. 3. Check chapter number sequence. The best policy is to check chapter number sequence . . . again. You might be surprised to find you’ve skipped or repeated a number, maybe because of revisions. It happens! 4. Search for repeated words, especially “the the,” “and and,” and “to to.” Your spelling and grammar check may or may not pick up on repeated words, so a little extra effort can help. I've found the words most likely to be repeated are the three above. Give it a shot. It can’t hurt. 5. Search for a name you changed or the traditional spelling you elected not to use. Did you decide to call Violet another name? Daisy maybe? Search for Violet to make sure Daisy’s former name isn’t hiding in some literary corner. Is your heroine's name spelled Jeniffer? Search for Jennifer to ensure your brain didn't tell your fingers to go with the more traditional spelling once or twice. 6. Mind the squiggly lines. In Word, that squiggly line beneath a word really does mean the spelling or grammar could be wrong. When you see that line, right click on the “offending” word. The correct spelling (at least according to the Word dictionary) might show up. Oh! Left click on the correct spelling and it will pop right in. Of course, if you know the squiggly line is wrong, ignore it. 7. Repeat steps 1 through 6 for every draft. Once is not enough for these simple checks. Most novels are revised numerous times, which is what makes them so good! But even if you think you’ve revised very little in that final draft, you could easily have made an error one of these checks will catch. Maybe you already faithfully walk through every step above. If so, great. If not, give them a whirl to see if you can catch errors . . . before someone else does! They really are quick and easy. Ruth slid the galvanized pail of potato peelings off the table and carried it to the backyard, where half a dozen Plymouth Rocks were scratching for worms. When she dumped the pail in their midst, the chickens cackled with delight and began tearing into the fresh vegetable skins. My sensory cues were there all right, but their effect was lifeless. For one thing, I leaned heavily on the definite article, the. (In those 48 words I just quoted, the appears 6 times.) So I began noticing what happens when a writer does away with it. Our house, and our life in it, is something of which I still constantly dream, helplessly bidden, night after night, to return to its tranquility and nightmares; to the heavy shadows of its stone-walled rooms creviced between bank and yew trees, to its boarded ceilings and gaping mattresses, its bloodshot geranium windows, its smells of damp pepper and mushroom growths, its chaos and rule of women. In those 53 words, he uses the definite article 3 times (half as often as I would). Instead of employing that colorless, tasteless, odorless modifer, he utilizes words that awaken our senses. The noun you're modifying is specific. The noun you're modifying is not new to the reader. The noun you're modifying refers to an entire class. Look back at my manuscript sample. Using these rules, see if you eliminate at least half of my definite articles. How would you rewrite the passage in a more engaging way without them? If you find yourself overusing the (as I do), ask yourself whether you're just avoiding the use of your imagination.